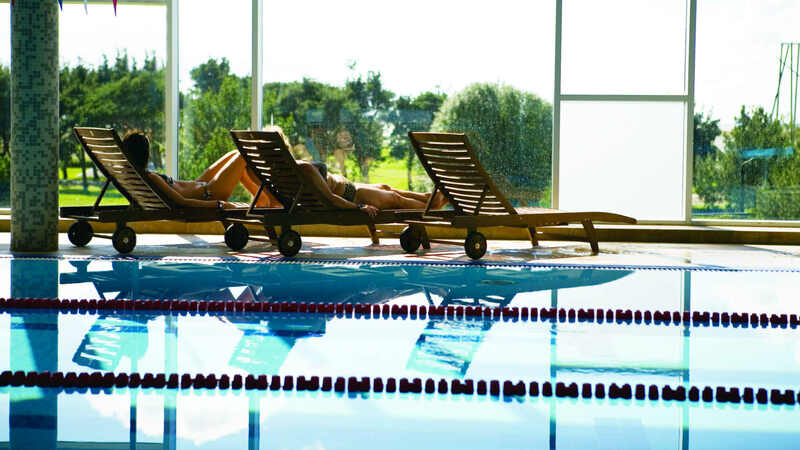 Estonia Spa Hotels opened a new 4* hotel ESTONIA Resort Hotel & Spa with a whole new concept in July 2015 in Pärnu. 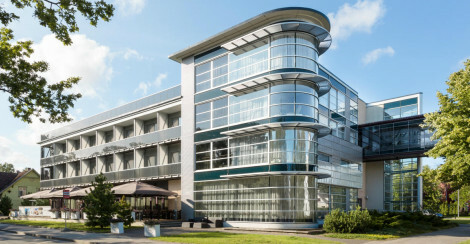 The new hotel is inspired by Estonian nature, national and cultural traditions and handicraft. A total of 106 guest rooms, à la carte restaurant NOOT, a café and bars are waiting for the guests. In summer the outside terrace will be opened. 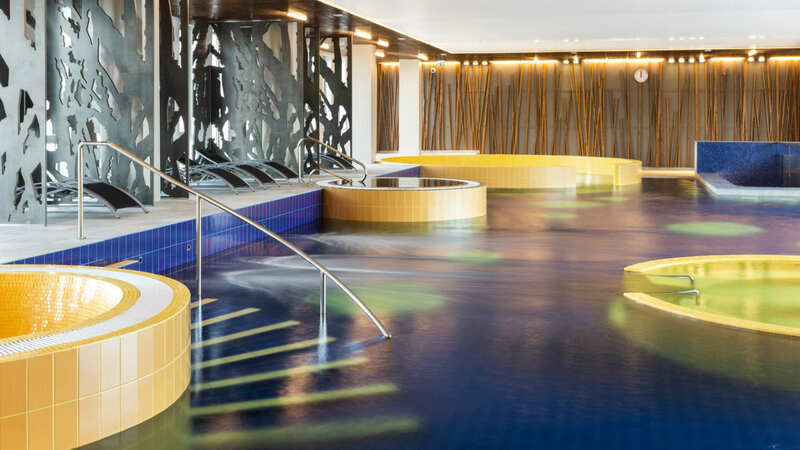 Besides all this, there are spa treatment centre SPA & SAUN with eight different saunas, pools and herbal baths, a private sauna JUNIPER CLUB, active spa for training the body and mind, as well as the conference centre for 464 delegates with a large hall for up to 300 people.